Nuggets are pieces of pure gold that were formed in a natural way. 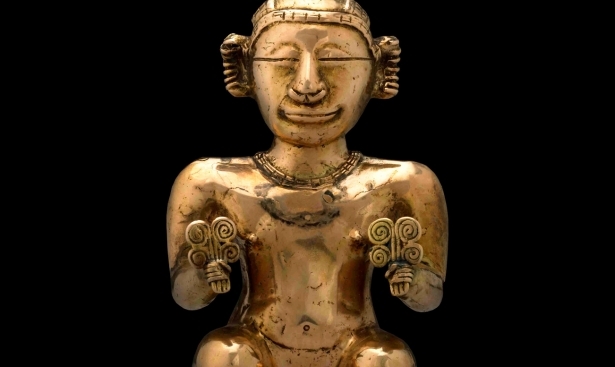 The most valuable native gold elements were found deep underground. If the weight of the gold finding exceeds 10 kilograms, then it is considered to be rare. 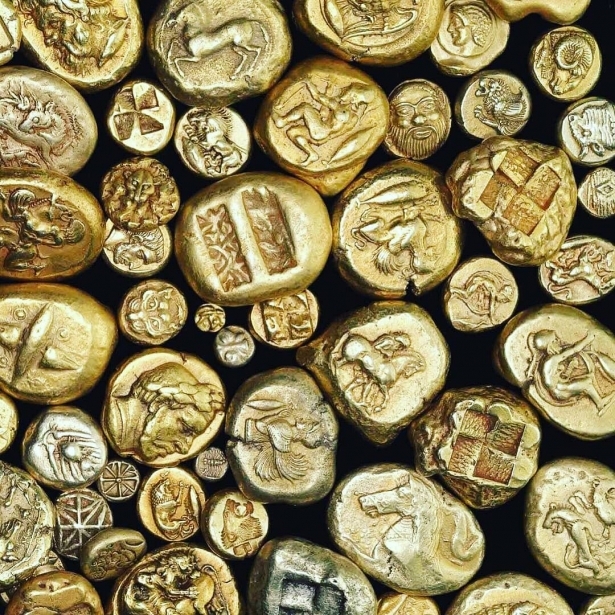 As a rule, discovered gold nuggets are stored in private collections and state museums. Let's talk in more detail about the largest gold nuggets ever found. This nugget is considered to be the largest ever found in the world. Yet in fact, the gigantic block was not made of pure gold. Gold was melted from a quartz plate. It had a length of 144 cm, a width of 66 cm and a thickness of 10 cm. The weight of the specimen block was 280 kg. The gold nugget was named after the gold miner Bernhardt Holtermann, who discovered the gold nugget in Australia at the end of the 19th century. The lucky man was mining gold-bearing pits for several years until he found the treasure, which brought him money and fame. Afterward, the "Holtermann Nugget" was fragmented and melted down. Due to the fact that Holtermann was engaged in photography, we can see how the nugget actually looked. In the photo: Bernhardt Holtermann poses with the gold nugget. The second largest gold nugget was also found in Australia. It was discovered by prospectors John Deason and Richard Oates, 200 kilometers from Melbourne. One day, Dyson loosened the hard soil, and his pick suddenly hit something solid. He exclaimed: "I wish it could be a gold nugget!" It was such a huge gold lump that it was impossible to move it. There were no suitable scales in the whole district to determine the value of the new-found object. The nugget was crushed down gradually, chipped by bits and pieces within five hours. The "Welcome Stranger" was melted down, resulting in 2280 ounces of pure gold. Unfortunately, there’s no single photograph of the gold nugget. There is a memorial obelisk with the names of two lucky prospectors who earned £9,563 pounds for their discovery. 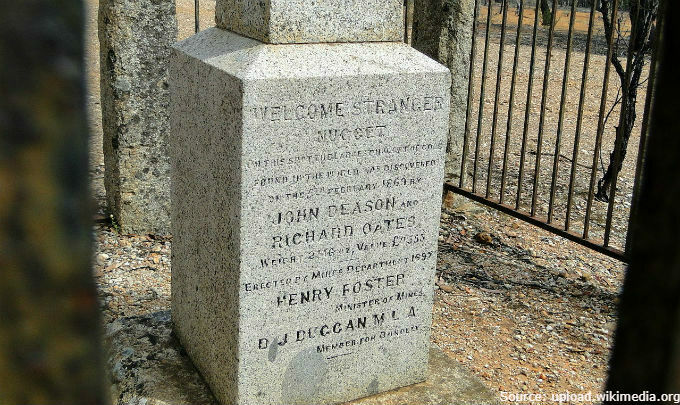 In the photo: There is a memorial pillar with the names of two successful miners who earned 9,563 pounds, located in the same place of the "Welcome Stranger" discovery. America is plentiful of gold deposits. During the season, the miners dig up to ten low-weight nuggets. It is an unprecedented success if one discovers a sizable piece of gold. 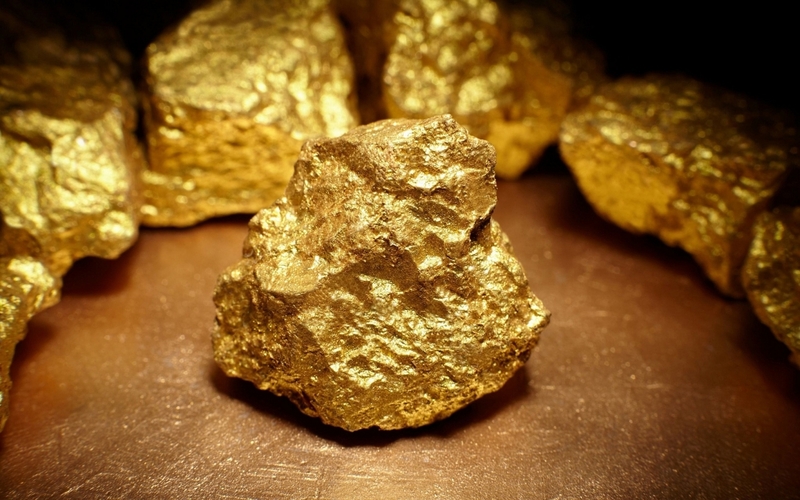 The most famous gold nugget of the United States of America was found in California. At night, two drunk friends were returning from the bar and heading to the gold miners camp — Camp Corona. While in the mountain ranges, partners were caught in an unprecedented heavy rainfall. The rain caused a strong flood. The water that was cascading down the rocks washed friends away into the stream. Lucky Oliver managed to cling to the branches of trees and hold out until the morning, til the strong water flow stopped. But his partner John Fowler wasn’t that lucky, he drowned. 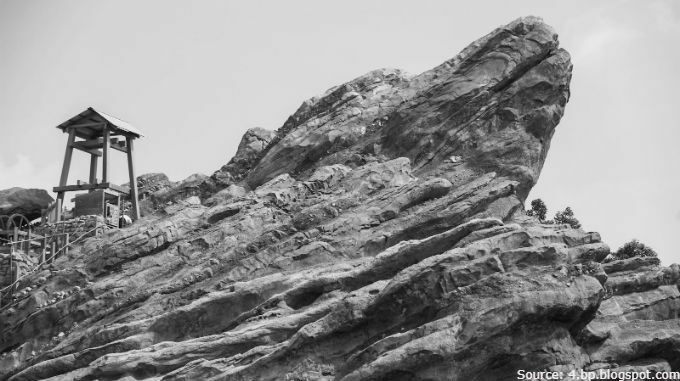 The next day, Oliver Martin was digging a grave for his friend at the foot of the cliff. At a depth of two feet, he stumbled upon a piece of gold that was the size of a bull's head. The nugget was named after the finder and was shown in various cities across America. Later, the gold "Oliver Martin" was sold at the auction for $22,700 dollars. 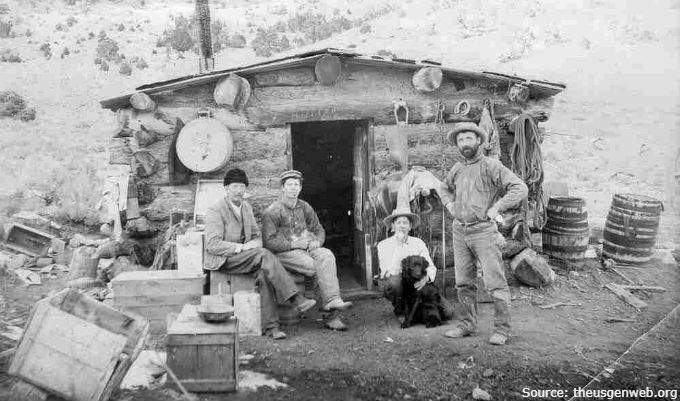 Long before discovering the native gold, Oliver Martin was hardly wealthier than a vagabond. Thanks to the discovery, he became extremely rich and invested in mining enterprises. Martin became an honorary philanthropist and died being a millionaire. 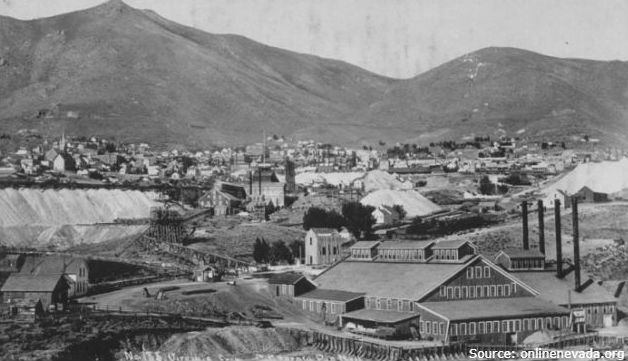 The Grizzly Mountain gold mine is now a place for the amusement park. A company of enthusiasts from St. Louis invested money in the mines, which did not arouse the interest of experienced gold seekers. Young people had very modest experience in gold mining, but had zeal and believed in success. 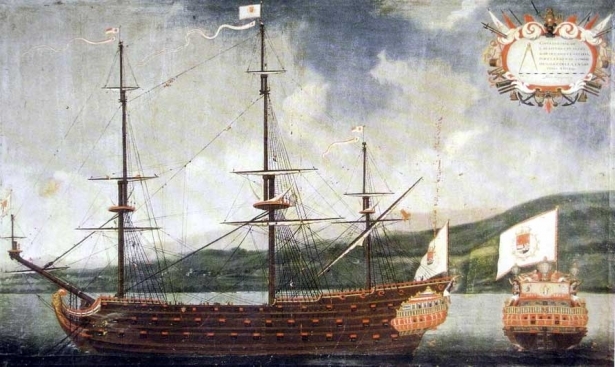 They searched for native gold with the double force. One of the workers was a destitute Indian. One evening he went to the creek to wash his working coveralls. The attention of the young gold seeker was captured by the brilliance he saw in the muddy water. He got himself into the water and saw a large shiny stone of unknown origin. The guy reacted to the discovered object without much interest: previously, he had never seen gold larger than the size of a pinhead. The Indian did not suspect that native gold can be so large. He could not identify the metal, and so he called for the master’s help. An experienced person immediately identified a precious gold nugget. In the photo: gold miners of the Sierra Nevada,1860. People from all over the country flocked to see a giant piece of gold. The enterprise of gold miners sold the nugget to Adams Express for $17,400 dollars, paying each of its camp employees a bonus of $100 dollars. The Indian received $300 dollars for the discovery he made. 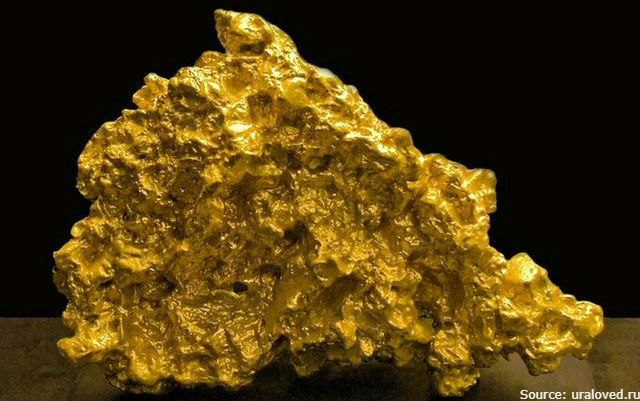 The discovered gold nugget is one of the largest nuggets ever found on the territory of America. In the photo: Nevada County, California, 1850s. The world's largest collection of gold nuggets can be found in Russian museums. The largest gold nugget, found in Russia, was discovered in the South Urals. Nikifor Syutkin, a 17-year-old peasant, found the native gold at a depth of 3 meters. 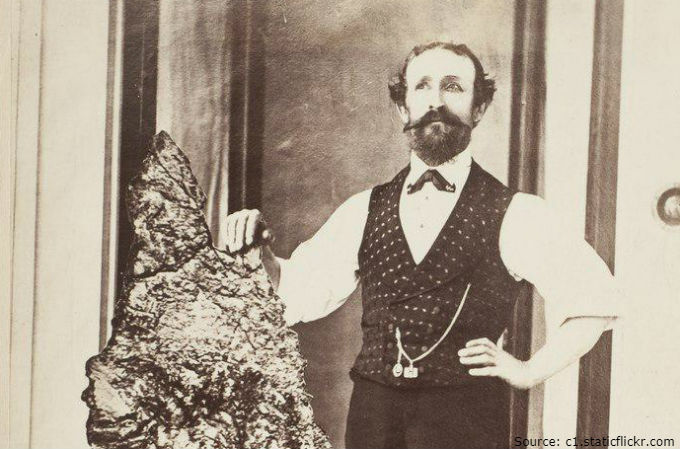 The young gold miner discovered the largest gold nugget in the history of the country. It was a dense golden block with a length of 39 centimeters and a height of 28 centimeters. At that time, the gold giant was worth $490 dollars. For such a discovery, a 4,5% of the total sum was paid to the peasant Nikifor, but the money did not bring him happiness. He drank all the capital away and died in poverty. In the photo: The "Big Triangle" can be seen in the Diamond Fund of the Moscow Kremlin Museum. How many more precious gold nuggets may be found by lucky chance, only time will tell.